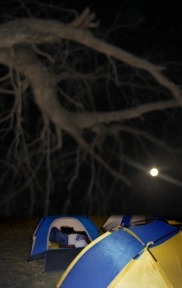 Start your weekend with our therapeutic relaxing, no hassles, MOONLIGHT HIKE & CAMP OUT. 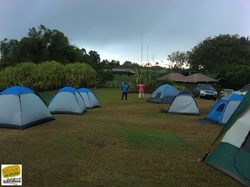 We provide clean well appointed tents, a light healthy supper, safe camp site and trails. See the sun rise across the horizon, be refreshed by the cool dawn breezes, as the bird songs usher in a new day. What a wholesome, peaceful, start to your weekend. A warm radiating, beginning of your new day on the tropical island of Barbados. Your stressful week is setting with the moon, as a brilliantly vigorous new season emerges.